Sponsors make our mission possible by underwriting fundraising and programmatic costs while gaining marketing and publicity benefits for your company. Sunshine Division has a variety of fundraising events throughout the year that rely on sponsor support to keep our efficiency ratings high. 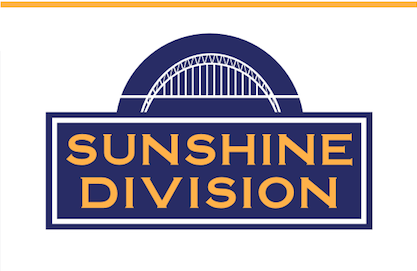 Do you want to sponsor a Sunshine Division event? Sponsorship Benefit Sheet and Agreement.